Hog roast Sidcup and in the surrounding areas are largely based around private parties and great fun and are incredibly picturesque. We are so lucky to be based in an area where we are surrounded by so much wildlife and scenery it certainly makes any job more enjoyable, but maybe we are bias seeing as it is our hometown. 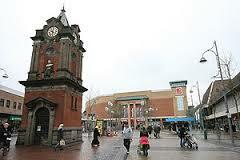 The majority of our functions are based in or near Sidcup but we do travel further afield. The area that we cover is very chic and often the places where we are going are incredible houses but it is the jobs like these that feel like a real adventure. We do a number of different types of hog roast Sidcup functions which includes private parties, weddings and corporate events. 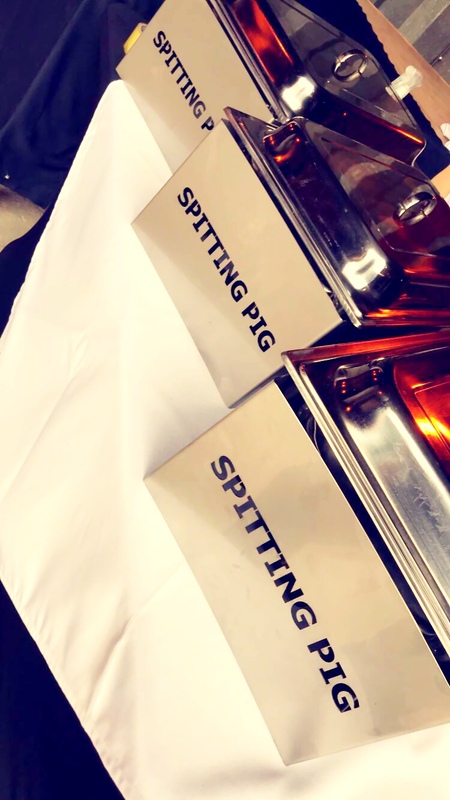 Private parties and corporate events often take on the same form but corporate work is usually on a larger scale these types of hog roast Sidcup events usually involve one or two members of staff to roast the chosen meat, which is often served with rolls, salads, potatoes and sauces. Weddings can range from the same type of menu as above to a menu including canapés, roast vegetables, desserts, teas and coffees and evening buffets. We often cater at work dos in Sidcup with most of them being at hotels or some other sort of function room. A recent event however, saw us catering at the house of one of the higher ups in the company. We arrived at the magnificent house and were immediately shown where they would like us to set up. 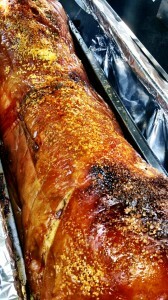 A huge back garden was the setting for us and we set up our machine up on the concrete patio and began to roast the hog. Corporate or work events tend to be extravagant, sit down meals but these guests were more than happy to play down the formality of it all and have a simple, yet succulent hog roast sandwich with all the trimmings (if they preferred). Our staff also served drinks continuously throughout the evening ensuring that nobody was dry and that each and every guest was taken care of. Thank god the weather was perfect as well although I don’t think even a downpour would dampen the spirits and appetites of all 40+ guests who attended. There are two essential elements to this job that ensure each function runs smoothly and they are organisation and experienced staff. Without either of these then the job would be a lot harder on the day. Organising for smaller events can just take a couple of hours but for some of our bigger events can take a day or two to make sure that we have everything ready for the day of the function meat orders need to be made to the butcher; roll orders to the bakery; fruit and vegetables to the grocer and linen, crockery and glass orders to the hire company. It depends on the size and extent of the event as to how long it takes to organise. Building up a group of experienced staff has taken us some time but we are now at the stage where we can arrive on site to do a function and everyone knows their roles within the team. It is a pleasure to hear compliments about our staff, especially when we all put so much effort into making our functions a success. As we are based in the centre of Sidcup and are surrounded by a number of other busy suburbs, we often do a Sidcup hog roast for large groups of walkers and outdoor groups. At the end of the summer we catered for a two day mountain biking event, based at a farm outside Sidcup. We did a hog roast with potatoes, salads, rolls and sauces for 200 people on the Saturday night and then we provided them with a breakfast of porridge and hot rolls the next morning. It was a great success and everyone was happy with the food.